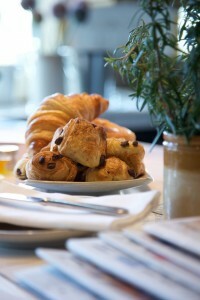 In BB Bath we serve breakfast from 8.30am – 11am, seven days a week. 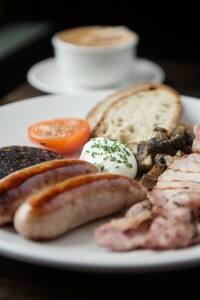 Join us for anything from a cappuccino over the papers to a full English, with a friend. 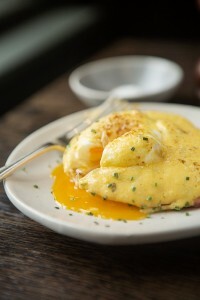 The coffee is hot, the eggs are free range, the menu is delicious. Spend time chez nous in the mornings.